Parking is available on site for over size vehicles such as motor homes but not larger. We have parking for up to 12 cars. 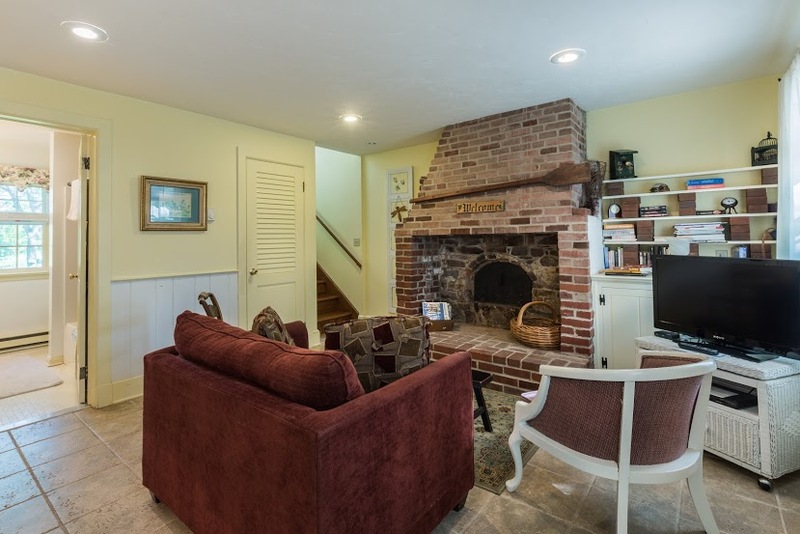 In order to keep you in touch with the rest of the world, the farmhouse provides a wireless internet connection which is complimentary to our guests. We sell discounted CD audio tours of the Battlefield produced by Travel Brains. We will give you a contact to help you book a Guided tour of the Gettysburg National Military Park with a Licensed Guide. Dinner reservations at local restaurants. Information on Bicycle rentals, horseback riding, ghost walks, etc. 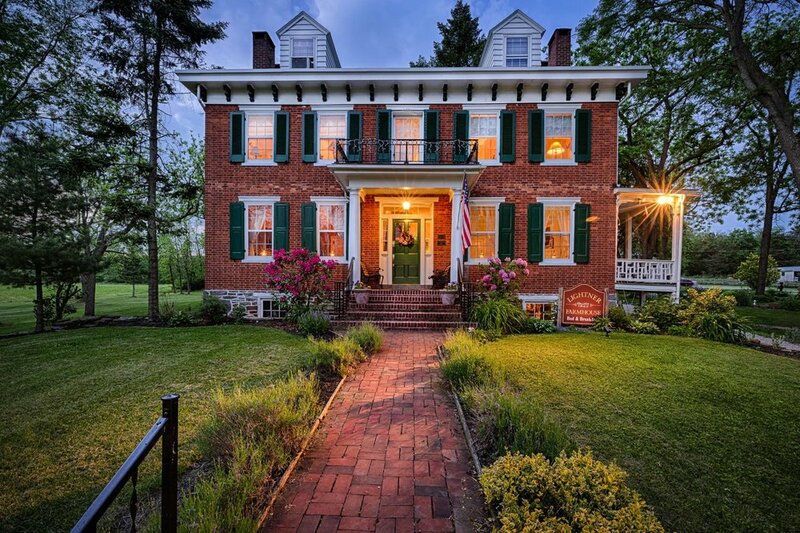 Since we are a small bed and breakfast, the Lightner Farmhouse is the perfect setting for family gatherings such as reunions, anniversaries, birthdays, graduations and other special events. Custom gift certificates are available upon request. Please feel free to contact us about any special arrangements you may have in mind. Two suites are offered for family accommodations, and group events are a specialty at the Lightner. The Common Room has games, cable television, and videos available for your entertainment. Wireless internet is available throughout the farmhouse. Each guest room has a TV also and most of them have built in DVD players. 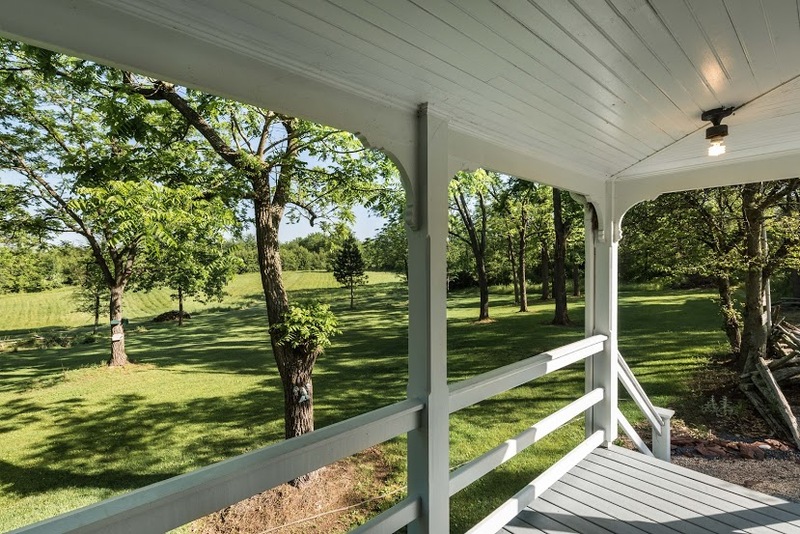 Our Victorian parlor offers a quiet, historic setting for studying the history of the farm, the Battle of Gettysburg or just chatting with your fellow guests. Bring your own bottle of wine for a quiet gathering. With advance notice the Hoovers will be glad to have champagne or wine waiting for you. A Keurig coffee maker with a variety of coffees is available all day and home made crunchy chocolate chip cookies are served every afternoon. Sit on the porch and enjoy the company of our outdoor cat, Jezebel, or enjoy the view of the gardens and fields. Outdoor enthusiasts can walk our 15 acre Nature Trail through the fields and into the woods. Even better bring your bikes and we can provide a biking map of the Battlefield for your tour. Our large property offers adequate parking for most large vehicles.